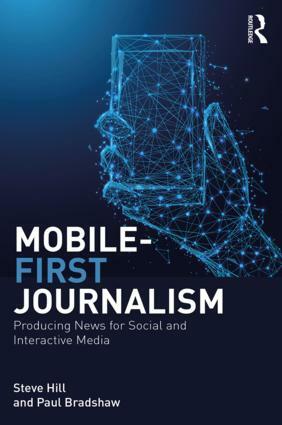 The most obvious thing to charge for in a crowdfunding operation is content. 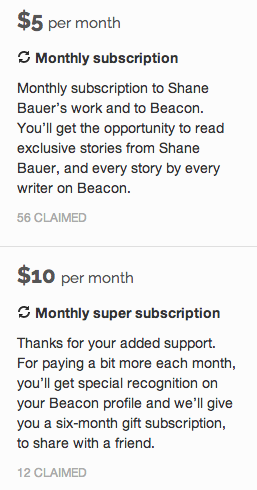 And so, the most basic options in Bauer’s project (and in most Beacon projects) are subscriptions: monthly, six-monthly, and annual. 2. Are you paying to support something specific? Bauer takes a lesson from charity fundraising in some of the higher-price options, with the accompanying label ‘sponsor‘. 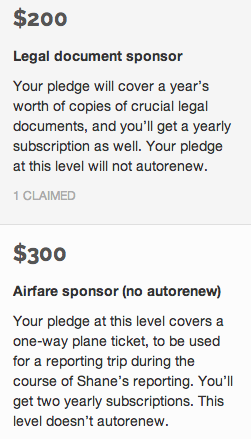 There’s even a $500 option for “court fees for one Freedom Of Information Act lawsuit” – now that’s planning ahead. 3. Are you paying for patronage? 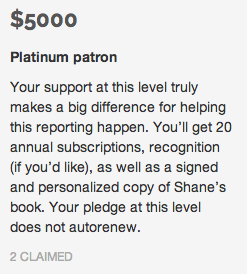 The final category of support is patronage – available for either $1000 or $5000. 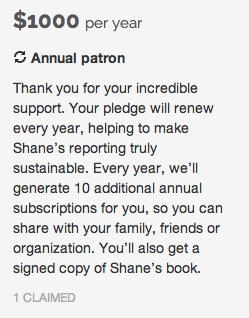 A patron gets a signed copy of Shane’s book to reinforce that warm, fuzzy feeling of having made a difference somehow. That small element of personalisation opens up a number of other opportunities. Jon Bounds‘ crowdfunded project Pier Review, for example, included options where backers received postcards from the stops on his journey, among others (see right). 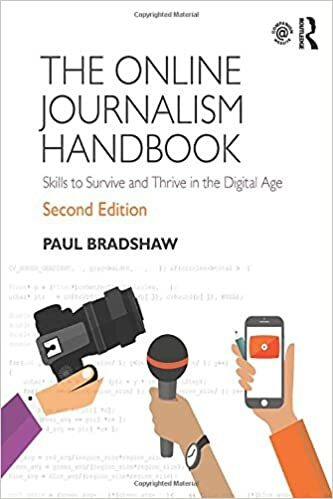 As journalists we often obsess over the value of content but the internet is showing us the value of other aspects of journalism: its civic role; our ability as citizens (not just consumers) to feel that we are supporting a ‘good cause’; to feel part of something bigger, and of course the ability to have some fun along the way. Very well written article explaining every reason behind investing in crowdfunding projects. Crowdfunding is a smart investing platform and it also helps great ideas to develop in reality.